Pinkadots Elementary : Spark Student Motivation Saturdays with Scented Stickers! Spark Student Motivation Saturdays with Scented Stickers! Better late than never, but it is time to link up with the wonderful Joanne from Head Over Heels for Teaching for Spark Student Motivation Saturday! Well I left school in a rush on Friday and I wasn't prepared for this post, but I figured I'd post about it now and update with a picture later. I think I remember getting stickers in school starting all the way back in Kindergarten. It's no surprise to hear kids love stickers, even in 4th grade. 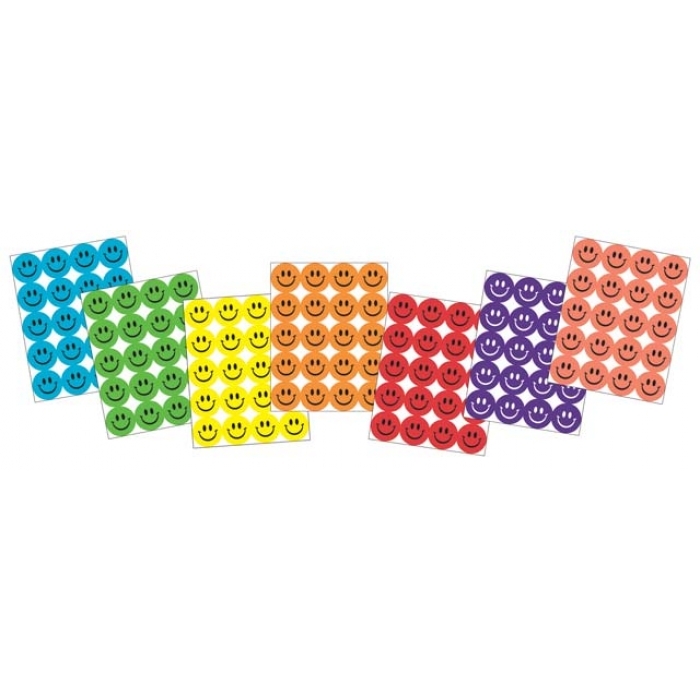 This year I splurged a few dollars more and bought smelly smiley face stickers! Talk about motivating, the kids will do just about anything for them! My favorite way to give them out is in writing. We write "Quick Writes" daily in our writing journals from our Writing Calender. We read the topic of the day out loud, set the timer for ten minutes, and students just write. The goal is not to put the pencil down and to build up your writing stamina. Have you heard? 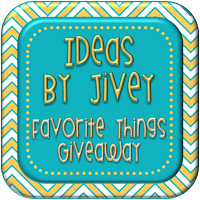 One of my BBB, Jivey, is having a giveaway! In celebration of reaching 1,000 followers she is giving away a few (actually, a TON) of her favorite things! I'm excited that one of those things is my poster pack of Creative Synonyms for OVERUSED words. Be sure to go over and enter for a chance to win in a bunch of different raffles! Lots of chances to win, not just one! It is amazing how hard students work for stickers, especially the smelly ones. I do have to admit that I still love them too.